The best food in the world is no longer confined to the dining rooms of fine dining restaurants. 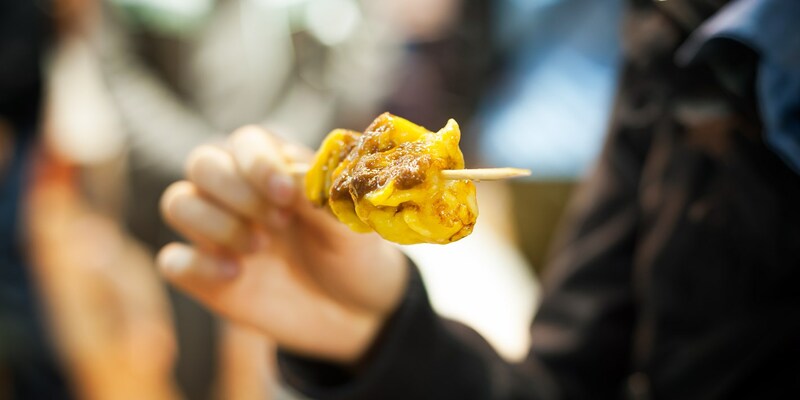 In many cases food trucks, hawker stalls and roadside shacks offer quick, affordable and incredibly tasty dishes that best represent a particular cuisine. Discover more about street food, where the best stalls can be found and how it's become one of our favourite ways to eat out.